We, Eduardo and Marga, are the founders of Blue Team Tennis since 1992. 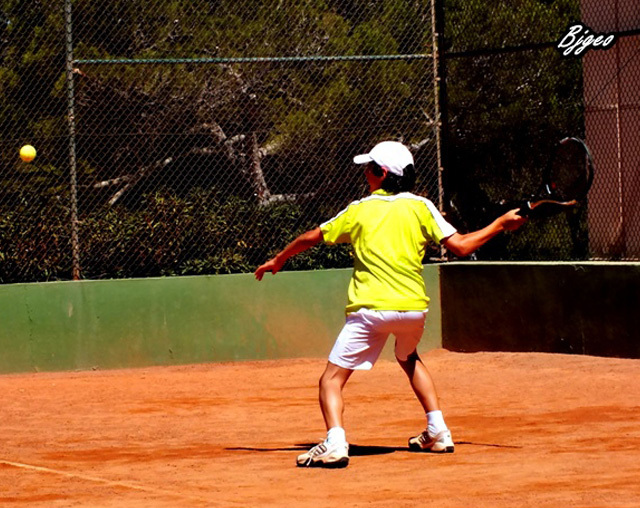 We started our journey in the old tennis courts of the former Hotel Gili and years and experience has led us to be present today in the tennis courts of the prestigious Beach Club Font de Sa Cala. 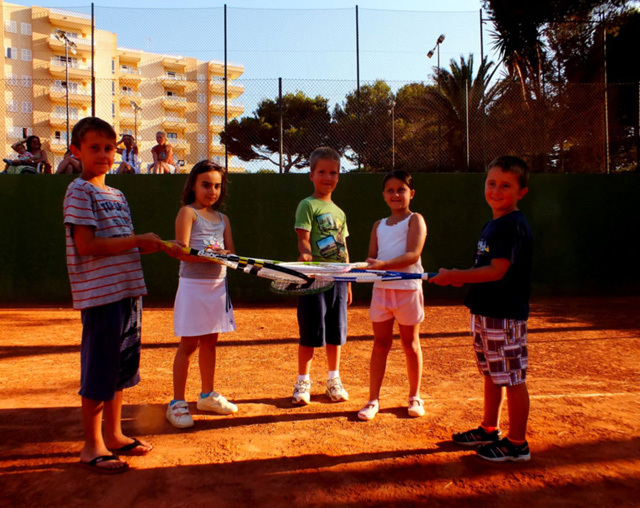 We offer a variety of courses tailored to each level so that the whole family can enjoy this sport. We make the cables you need at affordable rates. 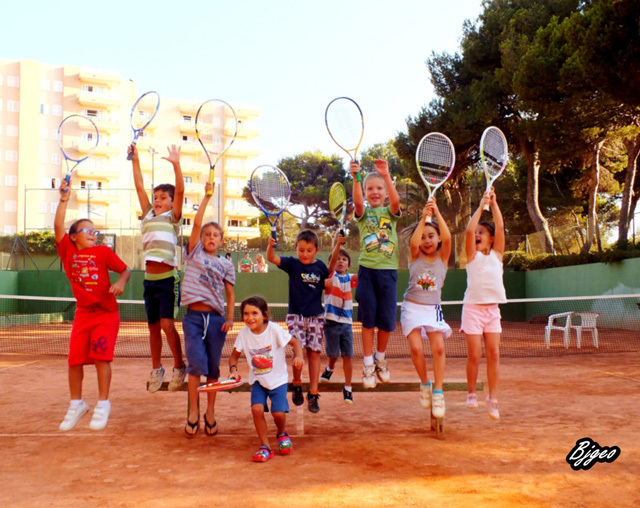 Discover and enjoy all the wonderful environment around our facilities. Feel part of our gallery doing our favorite sport. 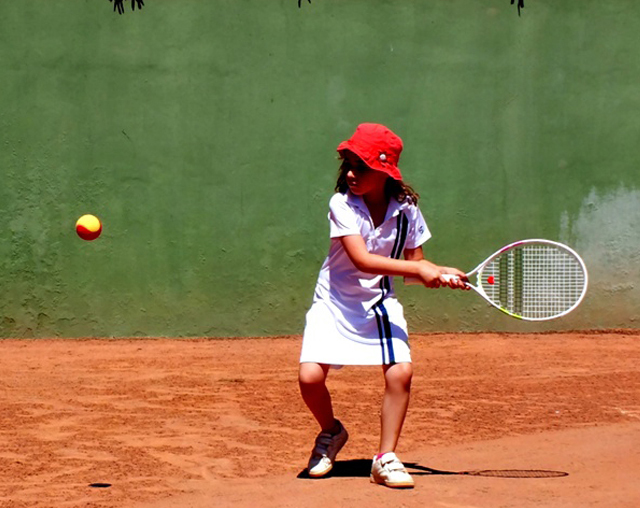 Start playing tennis with us! 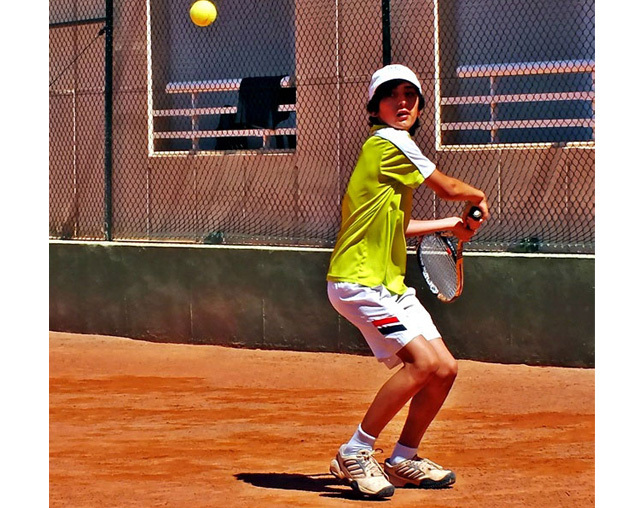 Do you want more information about Blue Team Tennis Mallorca? Contact us now! 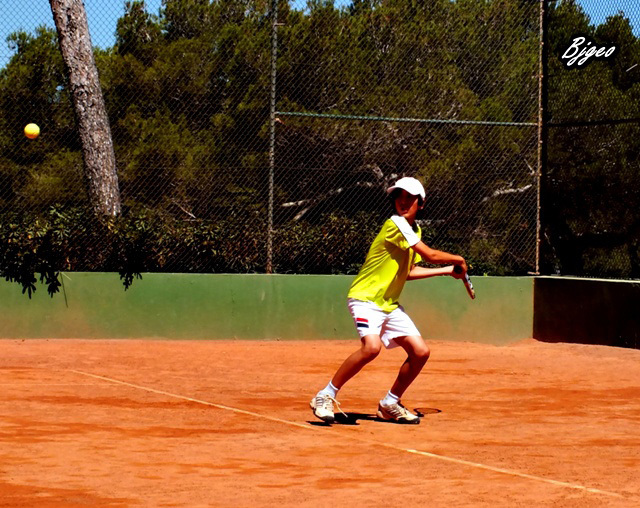 Enjoy our gallery and be part of it!